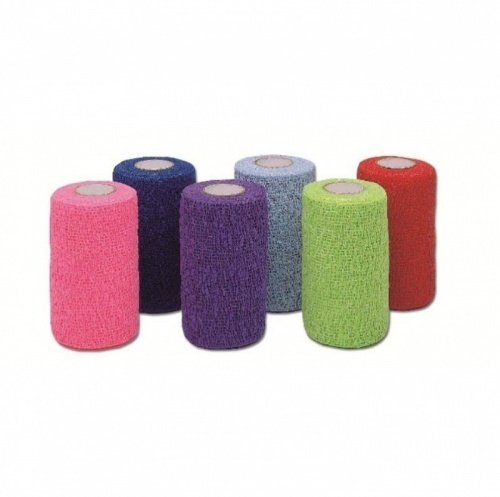 Cohesive bandages are a must for any equine first aid box (can be used on any pet). Easy tear making application easier, water resistant and adheres to itself not the coat. Size 10cm x 4.5 mtr unstretched.